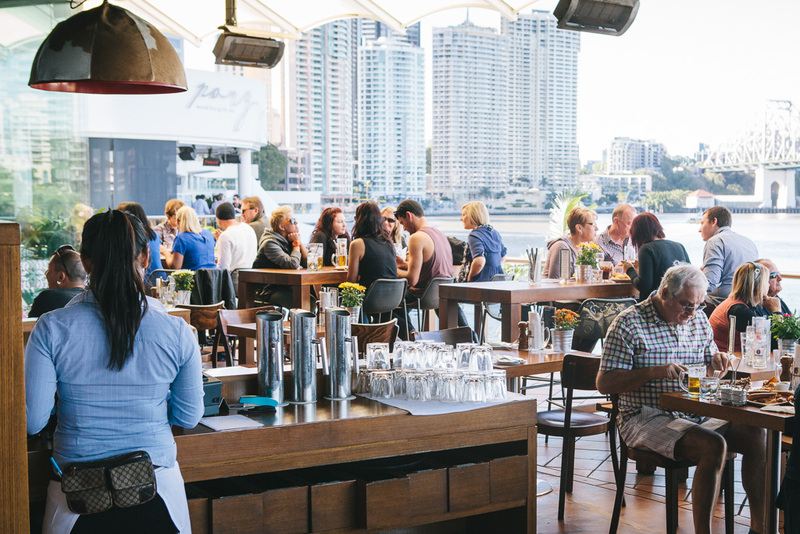 Exclusive to TheFork – 50% off set menu when you book at The Bavarian Eagle Street Pier at specially marked times. Don’t miss out, limited availability. Good food. Half price set menu deal. Good service. good authentic German food but service was very slow! Service was very good. 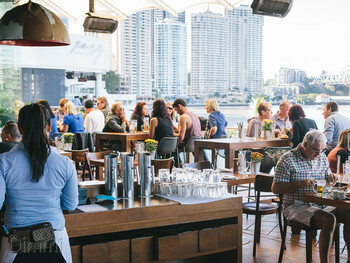 Great place to relax or to catch up with friends with great views of the river. My fave place! 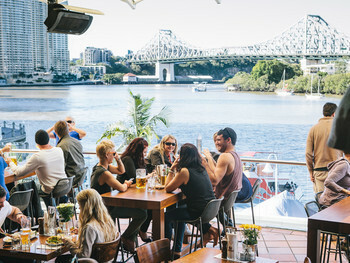 Great cold beers and amazing food! Try the Bavarian Platter (big enough for 2). The pork belly is also a must try! The food was awful, I had a chicken snitzle thinking being a German restraunt that it should be good but it had no flavour and I could not eat it because it tasted like flour! And very boring meals. Stunning views of the Story Bridge. Great food and good collection of beers. Always a great venue. Standard of food never varies. Always an excellent standard. 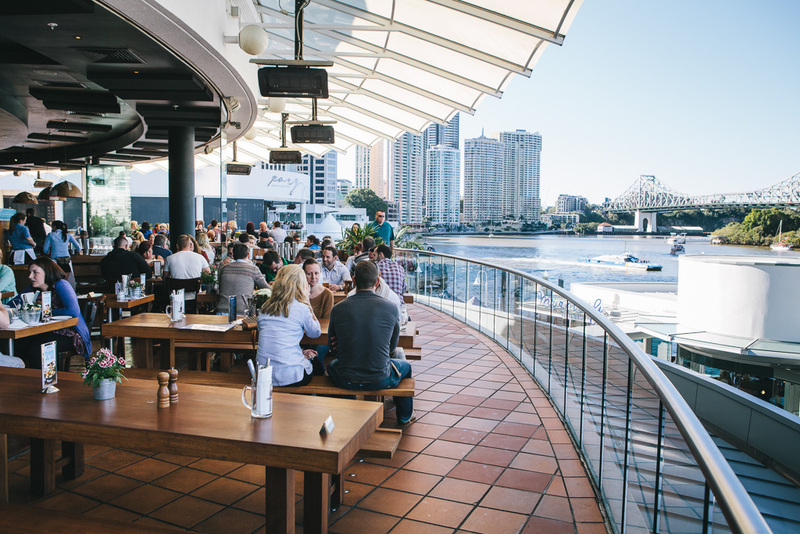 Iconic Brisbane River views. Service is always friendly and efficient. Meals generous and delicious. I love the pork, crackling is perfect. I have to try more of their German fare. Lovely views and decor. Music a bit loud for lunchtime conversation - which gives a bar / nightclub atmosphere. Dinner with a view. 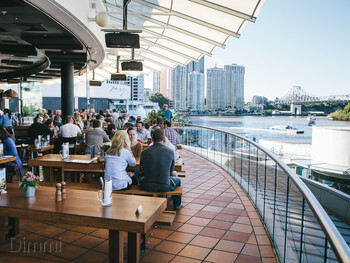 Perfectly positioned on the Brisbane waterfront with sweeping views over Story Bridge and the mighty Brisbane River, Bavarian Bier Cafe is a pretty spectacular spot in which to dine. 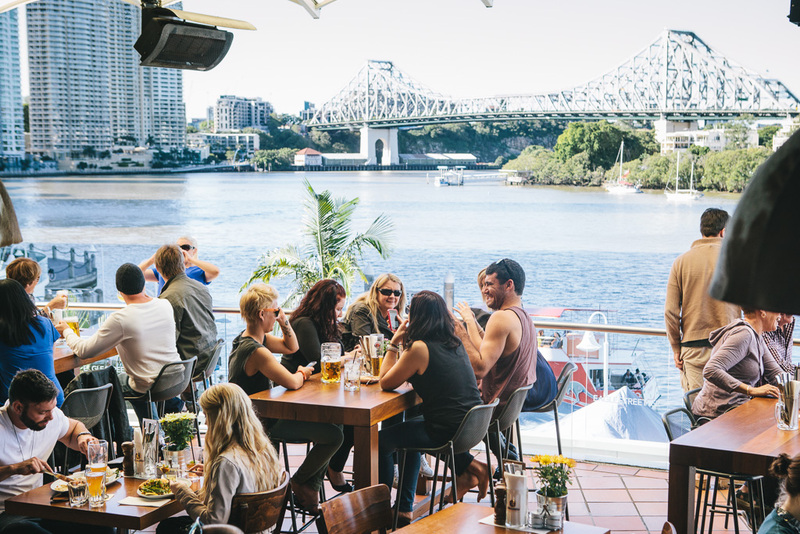 Come and take in the incredible view while you sip on a stein and feast on traditional Bavarian fare. As a local hotspot for corporate lunches, after-work bevs, celebratory meals and general weekend fun, Bavarian Bier Cafe is where it’s at! Best dish: spice rubbed wagyu beef tri tip steak.